You are invited! Join us for a FREE Veterans Employment and Networking Event on Saturday May 3rd at Boulder Crest Retreat for Military & Veteran Wellness.  Hire Our Heroes (HOH) will partner with Boulder Crest Retreat to host a “boutique” hiring event. This event will be small, intimate and high-touch—the intent is to pair a group of 24-30 transitioning veterans with approximately a dozen employers (hiring managers) who are actively seeking motivated, capable and seasoned military leaders for immediate placement within their companies. After a morning spent practicing elevator pitches and behavioral interview questions in small breakout groups, we will host a luncheon during which we will introduce each company/hiring representative to our veteran guests. The afternoon will be devoted to brief (15 minute) interviews between employers and job seekers. There is a demand for the talent that Veterans bring to the workforce, and organizations want to meet with you to talk about their companies and job openings. Resumes are required for registration, and we will ensure these organizations know what you’re looking for in a company while they search for prime candidates. Attendees are expected to attend for the duration of the event, which will begin at 9:00 a.m. and will conclude at approximately 4:30 p.m. Please arrive by 8:30 for check-in and coffee. Lunch is included. An active duty service member with less than 3 months until EAS/ETS. Seats are limited! To register for this event, fill out the information below and send your resume to bcr@hireourheroes.org and be sure to put “VETERAN RECRUITING” in the subject line.